Designer Lanyards for Tailor-Made Customisation. Materials available for our designer lanyards. Our polyester lanyards are very popular with customers. This is because they are fairly inexpensive and have a wide range of lanyard custom design options. The polyester material can easily be transformed into a designer lanyard using digital or screen-printing techniques. You can use a wide range of lanyard clips plus they are also durable and very comfortable to wear. Nylon lanyards are perfect for extremely detailed customisation. The nylon is tightly woven to ensure a beautifully smooth finish. This smooth surface means your tailor-made lanyard design can be more detailed than our other personalised lanyards. If you’re looking to have trendy images or small text printed onto the surface then bespoke nylon lanyards are the most suitable. See our lanyard card holders for additional options. Our 100% designer cotton lanyards can be single or double side bespoke printed. They are produced from a very high quality of cotton which is extremely strong and durable. They can also be used with a range of lanyard clips and lanyard pouch attachments. The end result is a fantastic lanyard design. Recycled Eco lanyards can be made from recycled plastics, recycled cotton or bamboo. They offer a fantastic way to promote sustainable ideals to your clients at UK events. Varying bespoke processes are available depending on the material chosen. Methods we use for lanyard custom design. This method of customisation is one of the most widely used and consequently is fairly cheap. Screen printing makes it possible to use more than one spot colour on your custom lanyard design. We can also provide metallic colour finishes using this method. Dye-sublimation takes lanyard design to another level. This method makes it possible to create tonal patterns such as images or complex logos. This method is only used in conjunction with polyester lanyards as it uses special heat-sensitive dyes. 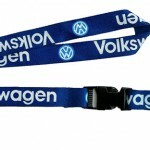 Woven or embroidered lanyards are a premium design solution that won’t fail to impress. They are extremely durable and of a very high quality. Gold or silver thread finishes are perfect for executive staff or more upmarket uses. Although not as durable as most other customisation processes, iron transfer lanyards will still make a great impression. This method of customisation is most suitable for simpler shapes and is cheap enough for short-run orders. Extra information on our custom designer lanyards. Designer lanyards are perfect a promotional product for streamlining event access in style. 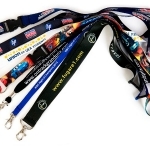 We can produce a varied range of high quality lanyard designs for bulk purchasing. We offer many material types, colours and bespoke customisation methods. Custom designed lanyards can be used for promoting your business or organisation at important events or for general internal security validation. 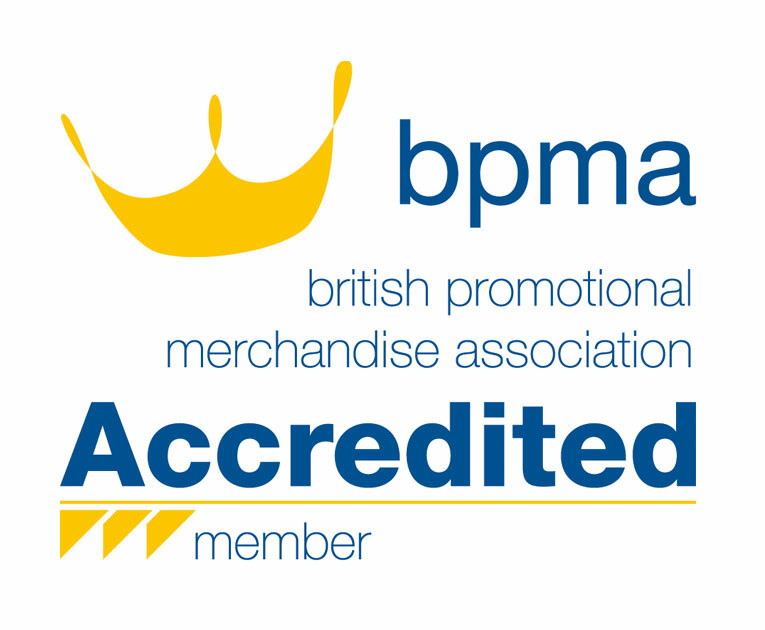 We have years of experience supplying tailor-made designer lanyards to UK and international customers.